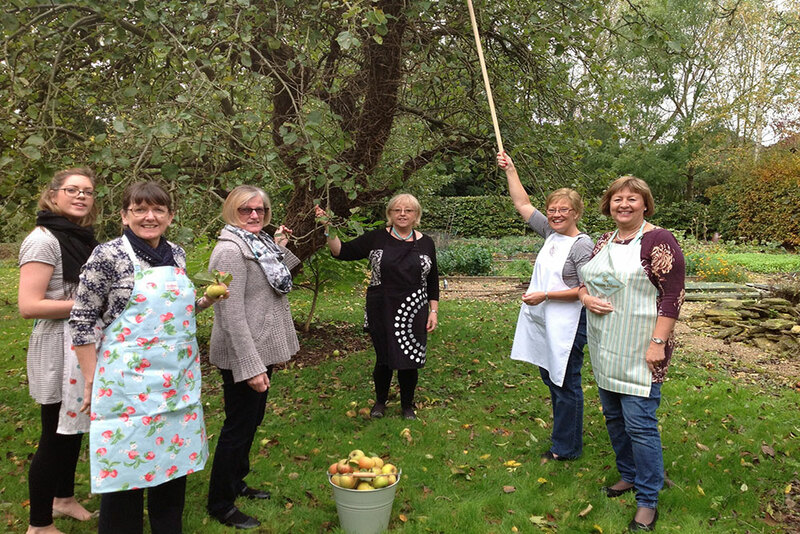 To celebrate Apple Day we are running this great course which has proved so popular in the past few years. 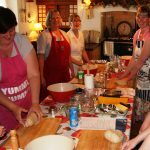 Learn to use apples in your baking – it’s not all about apple pie! 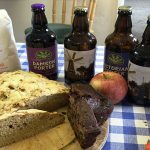 On today’s course you will learn to bake a tasty apple oat crumble, a spiced apple cake, an apple, stout & cheese bread loaf, apple crisps and apple, potato & caraway bread. For lunch we will make a pumpkin (hopefully from the garden!) and apple soup, with freshly baked bread, and washed down with a glass of cider or apple juice of course!